PCI DSS v3.2 revision 1.1 SAQs – what’s changed? 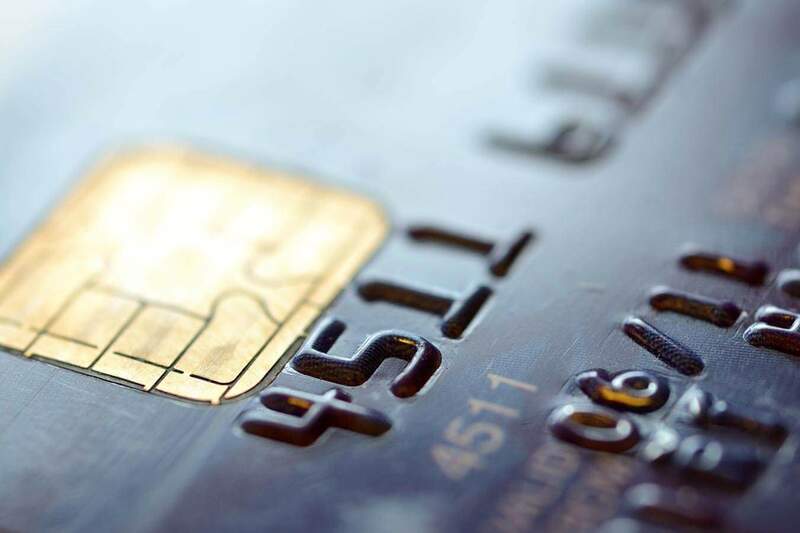 In May last year, in advance of the introduction of the PCI DSS v3.2 SAQs (Self-Assessment Questionnaires) we created a downloadable fact sheet to explain in detail the impact of the updated Standard on the SAQ types. In this follow up fact sheet we explore the changes introduced with revision 1.1 of the PCI DSS v3.2 SAQs, published in January 2017. Read the fact sheet – PCI DSS v3.2 revision 1.1 SAQs – what’s changed? This entry was posted in Blog, Cyber Risk, Uncategorized, Whitepapers and tagged Payment Card Industry Data Security Standard, PCI DSS, revision 1.1, SAQ, Self-Assessment Questionnaires.